Charles D. Apple of Hampton, Va. Book "Lives of Christian Ministers" by P.J. Kernodles., Book "Pennsylvania German Pioneers" by Strassburger. 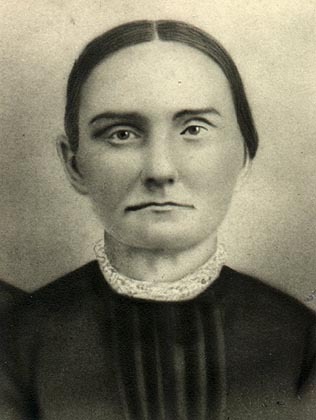 Died: 1864 in Guilford Co. N.C.
Born: June 11, 1789 Guilford Co. N.C.
Died: 1875 in Guilford Co. N.C.
Winney Apple b. Guilford Co. N.C., married Henry Isley on Mar. 20, 1826, buried in Guilford Co. N.C.
Mary Apple b. in Guilford Co. N.C.
Barbary (Barbara?) Apple born in Guilford Co. N.C.